Nike Sportswear combines the first Air Pegasus and the latest Air Pegasus with the 83/30 in celebration of the model's 30th anniversary. 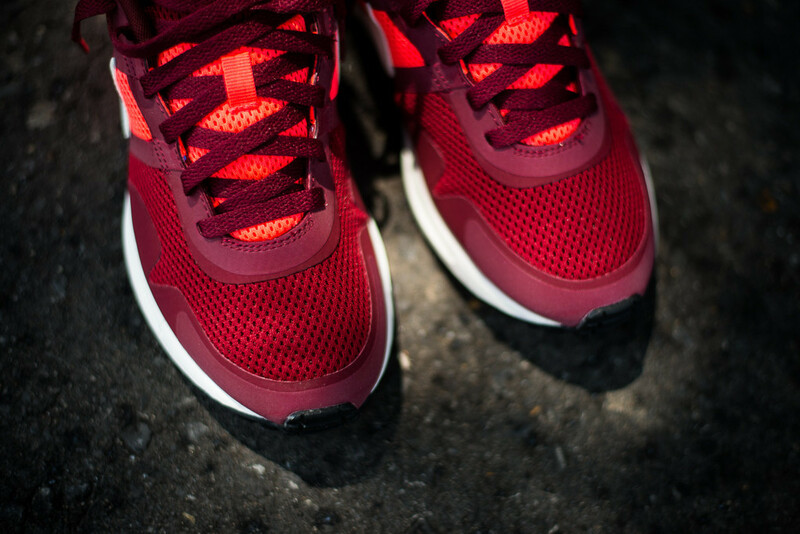 Nike Sportswear combines the first Air Pegasus and the latest Air Pegasus with the 83/30 in celebration of the heralded runner's 30th anniversary. 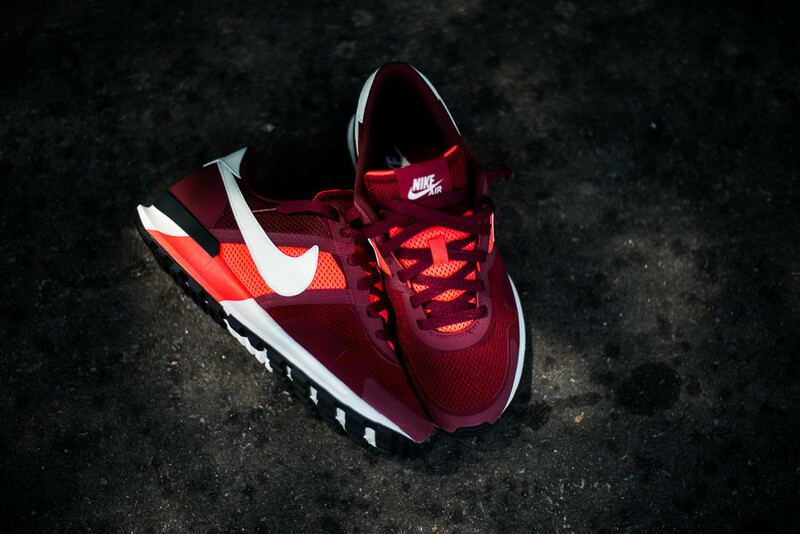 From 1983 to present, the Air Pegasus has been Nike's most tried-and-true model in their running category. 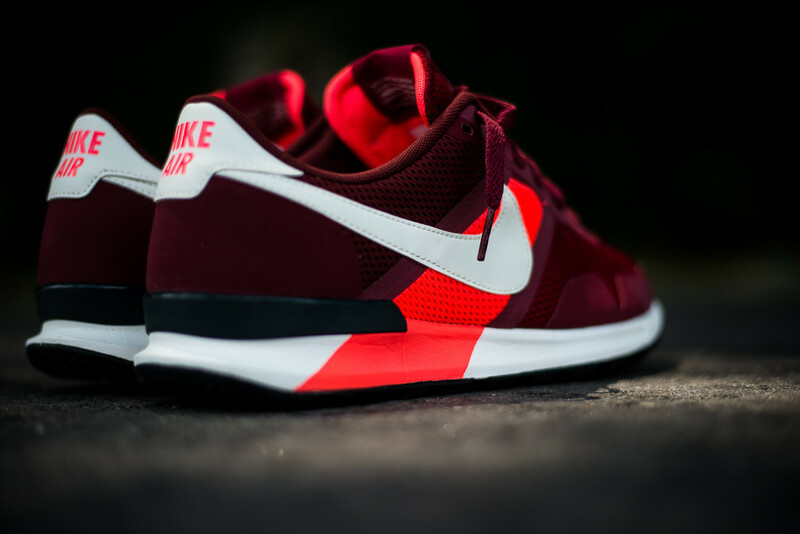 To honor the shoe's 30th birthday, Nike Sportswear has chosen to combine the shoe's first version from 1983 with 2013's Air Pegasus 30+ for a blend of vintage and modern stylings. 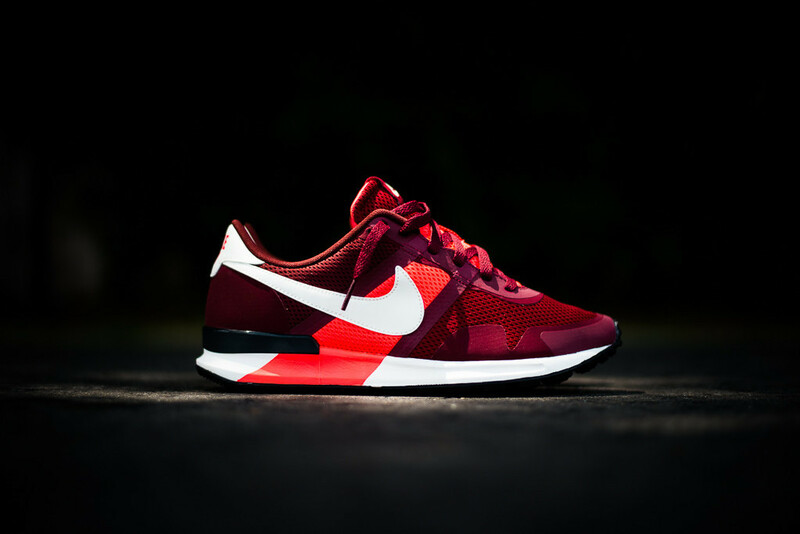 You can pick up the Air Pegasus 83/30 in this 'Team Red/Sail-Atomic Red-Dark Team Red' colorway now from select Nike Sportswear retailers, including Politics.